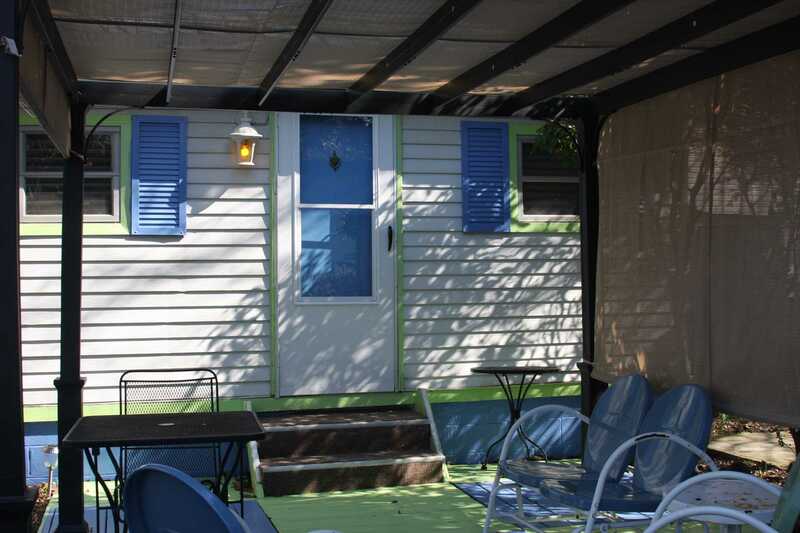 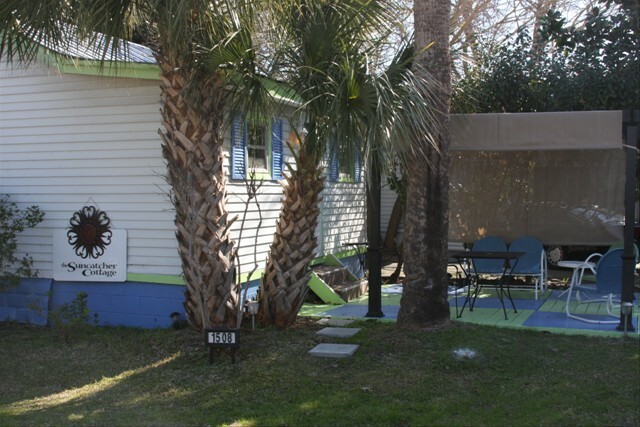 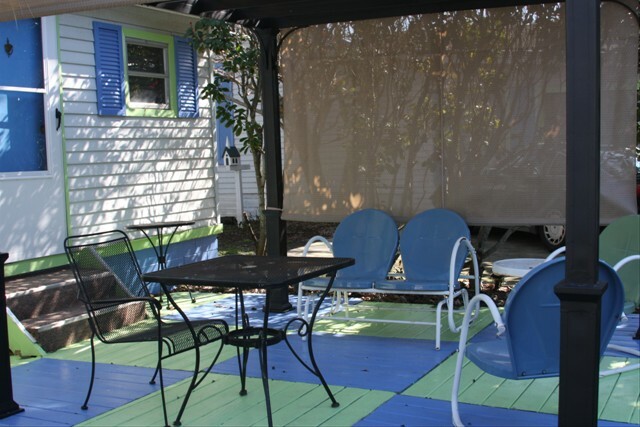 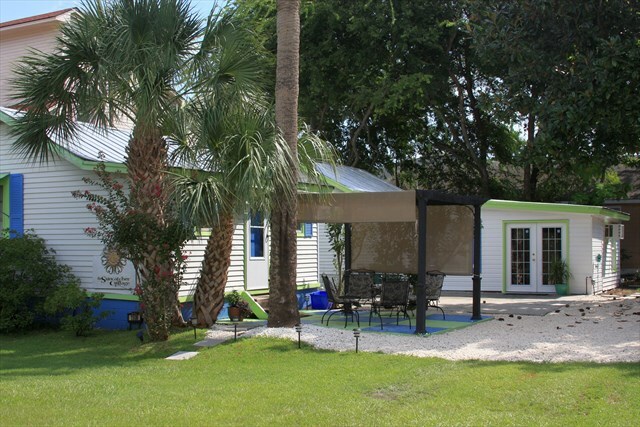 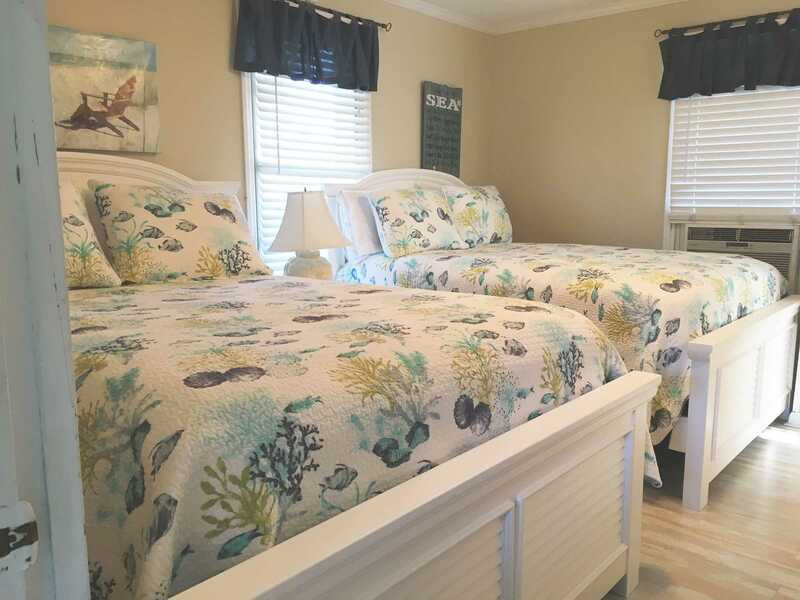 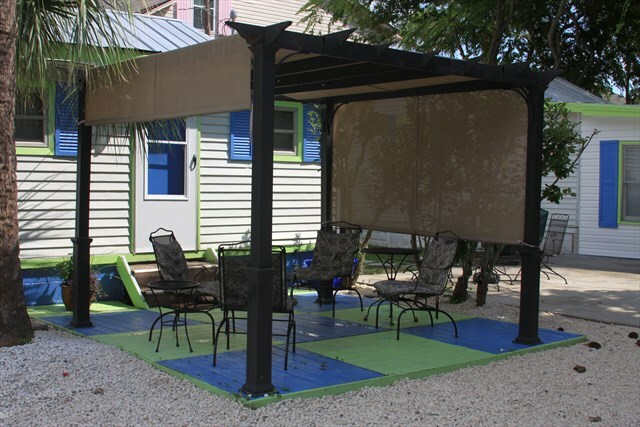 Suncatcher Cottage 1508-2nd Avenue "A"
Charming beach house with every thing you need for a great vacation. 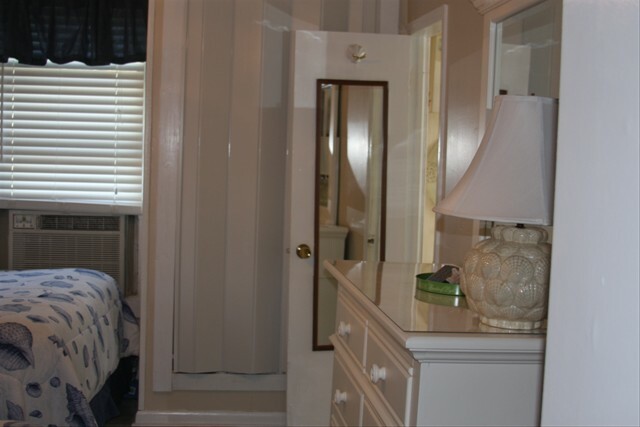 The bedroom has 2 full size beds plus cable flat screen TV. 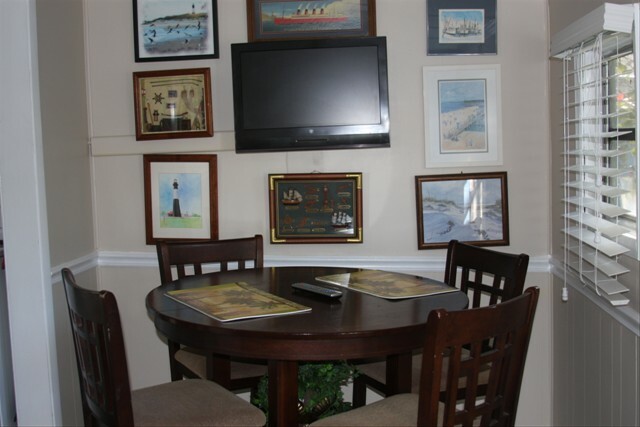 The living room is equipped with a flat screen cable TV. 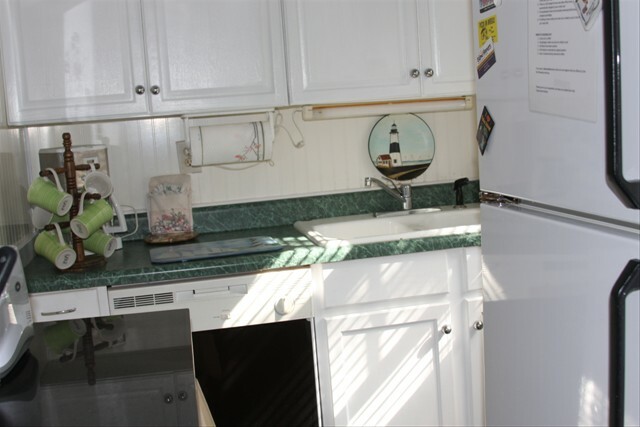 The kitchen is equipped with stove, refrigerator and microwave. 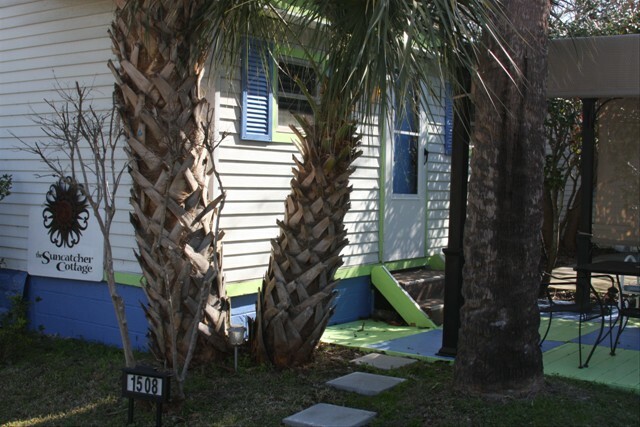 This house is the best for your money! 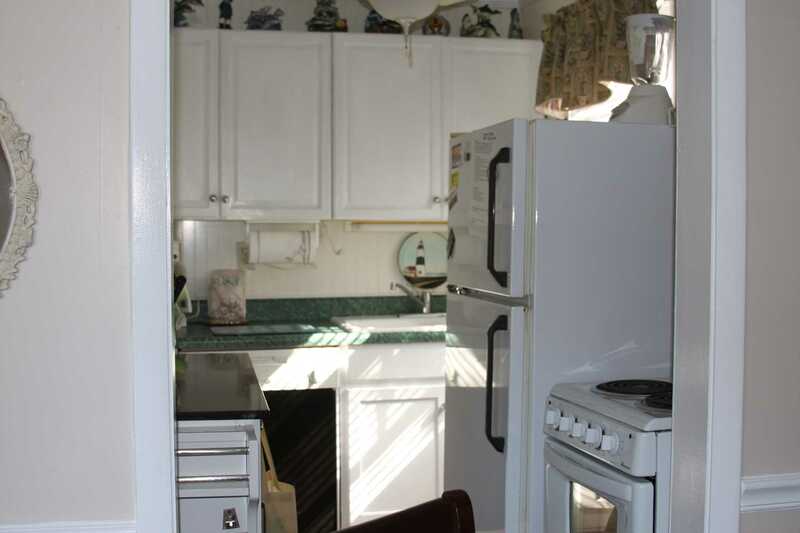 Rent both A and B houses to give your family plenty of space. 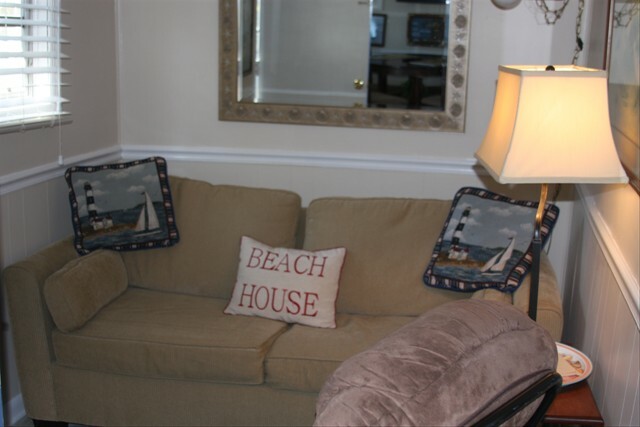 Walking distance to the back river beach or the main south beach.